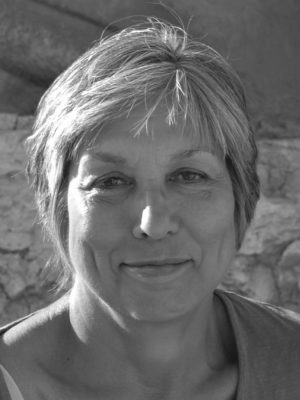 Sara Marshall-Ball spent her formative years in Cambridge. She studied English and Creative Writing at the University of Derby before moving to Brighton in 2007. 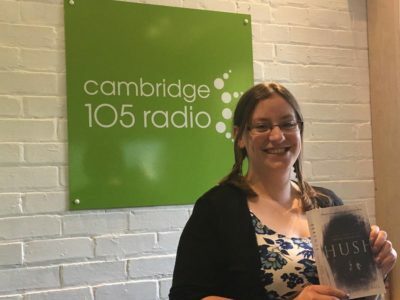 She worked as a proofreader of gravestones to support herself through her MA in Creative and Critical Writing at the University of Sussex, during which she wrote much of her debut novel Hush (Myriad, 2015). 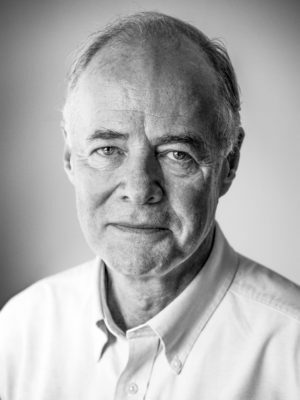 The novel was shortlisted for Myriad’s Writer’s Retreat Competition in 2012. 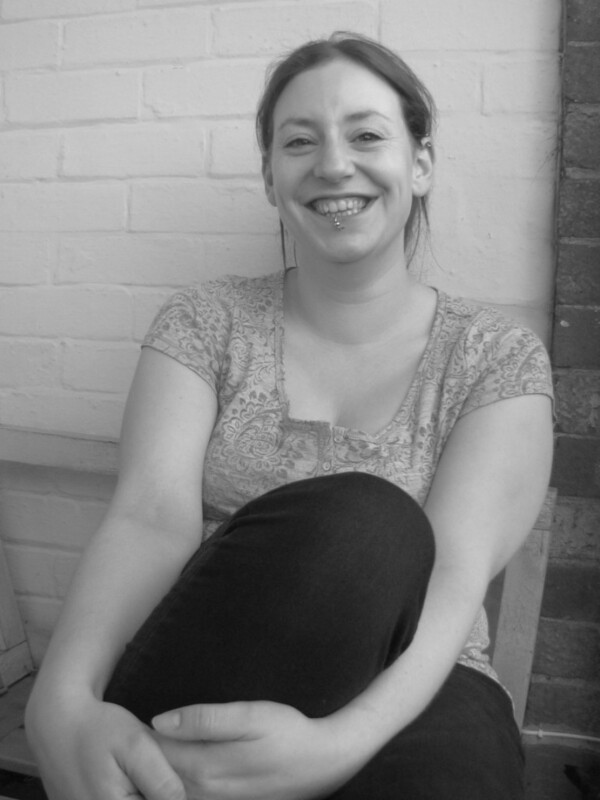 Sara Marshall-Ball currently works as an insurance claims assessor. 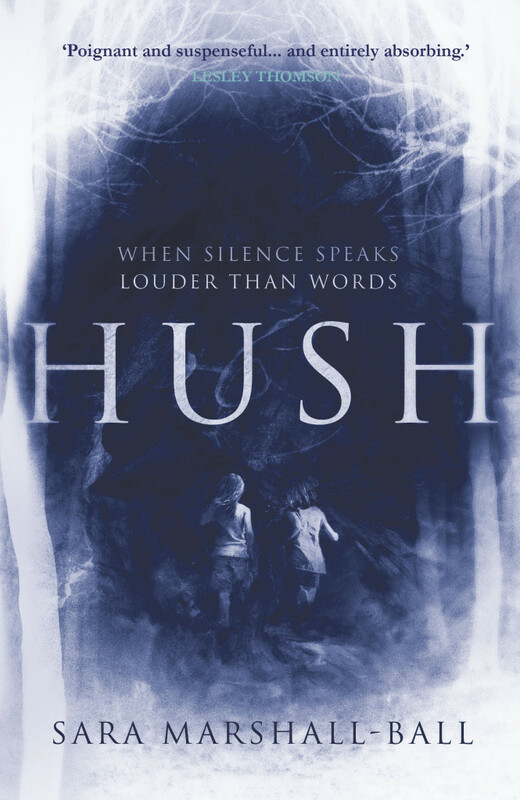 Read an exclusive extract from Hush on the Writers’ Hub website. 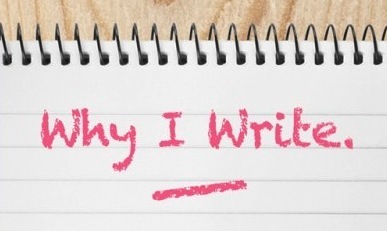 Sara Marshall-Ball writes for Shiny New Books describing how her novel began here. 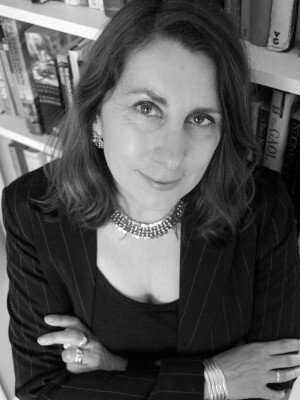 Sara Marshall-Ball explores the compulsion behind her writing on the Faber Academy blog.